Import and export business is a very common and hot term in the world of business. This is the sector, which allows your business grow rapidly and increase your global reach. Import and export also increase the economic infrastructure of a country by raising the Gross Domestic Product (GDP). There are some criteria and procedures which are mandatory for the importer-exporter business. One of them is Import Export Code (IEC) Registration It is a key requirement for the individuals or any other business type who deals in import and export business in India. Import Export Code is issued by the Directorate General of Foreign Trade (DGFT) of Commerce and Industries Ministry of Government of India. Import Export Code, which is commonly abbreviated as IEC is the first registration required for the individuals who are dealing in Importing or exporting goods and services from India. IEC is a 10 digit unique code issued by the Directorate General of Foreign Trade (DGFT). It is a necessary document in import and export business. 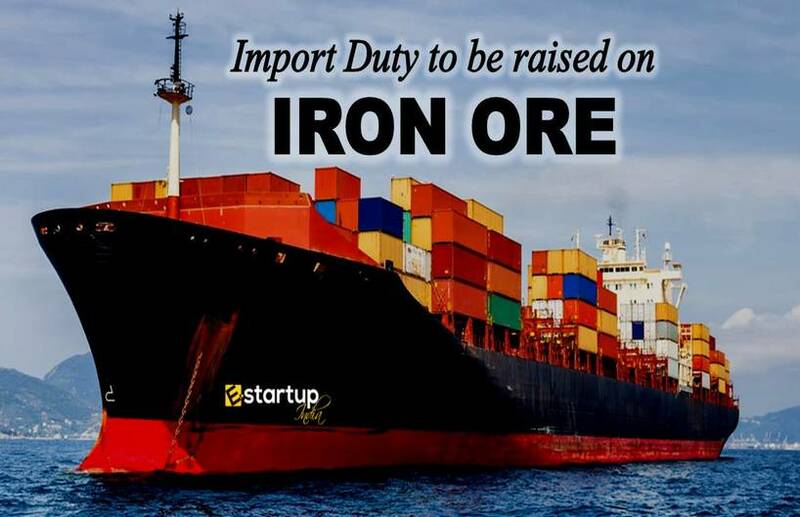 Import Export Code is a criterion which does help in growing up your business to a level. IEC, once issued can be used by the business entity throughout the existence of the entity and there is no renewal or filing issue. All the importers who import goods into India require the Import-Export Code Registration. Likewise, all the exporters who export goods out of the country require Import Export Code as well. Including all this, banks too, require IEC if you wish to send money abroad. Import and export business is undoubtedly a great option for the people who are new to the business and willing to unlock the corridors of the international market with their product or service. Import Export Code, also known as IE Code is a key requirement for such people which not only increases the growth and development of your business but also induces a certain level of standard of the business entity. Since the IE Code is a requirement for import and export business, it does allow people to have their reach to the international market. This enhances the business quality and takes it forward. Import and export business has certain factors. Import Export Code maintains a healthy business relationship between two clients. With promoting the global reach, it also establishes a Business standard of your entity. One of the key features of Import Export Code is that it has a validity of lifetime i.e a business entity may entertain its benefits till the time it exists. The unique 10 digit code does not even require any kind of renewal. As per the instructions and requirements for getting the Import Export Code, you need to give your authentic information. No one can get the IE Code without giving full authentic information. This restricts the transportation of illegal goods. 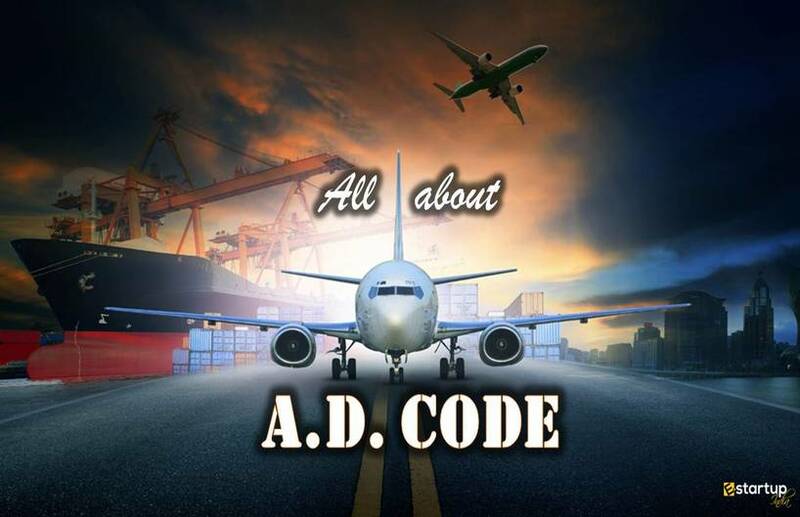 There are many benefits if you have obtained an Import Export Code for your business. 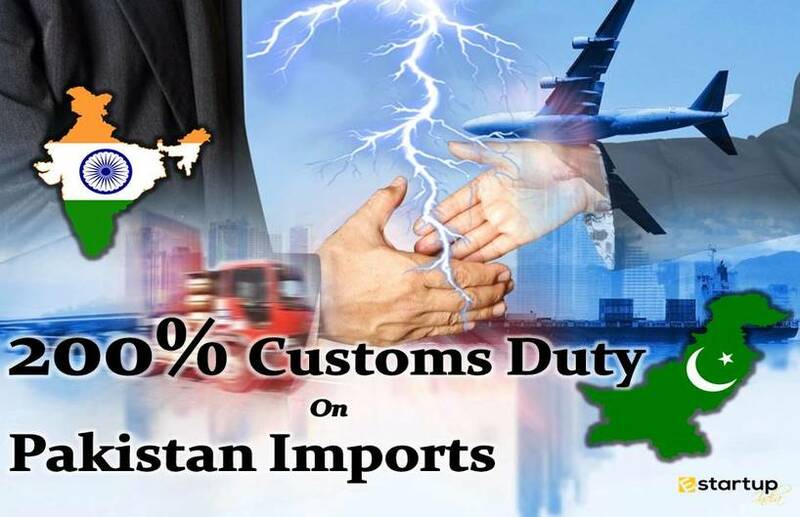 A company may entertain benefits on Import and export from DGFT customs, and Export Promotion council etc. One can also claim the refund of taxes paid during exporting the goods. Read More: Import-Export Code (IEC) Registration, Process, Procedure, Application | How to apply for IEC Online ? Import Export Code is a primary document for the individuals who deal or are willing to start the in the business of Import and export. Section 7 of the Foreign Trade (Development and Regulation) Act, 1992 speaks about IEC. IEC is the document which is the proof of your business expansion Internationally. With the growth and development of new industries, this is certainly a hot topic in this millennium. IEC has numerous benefits for your business growth.